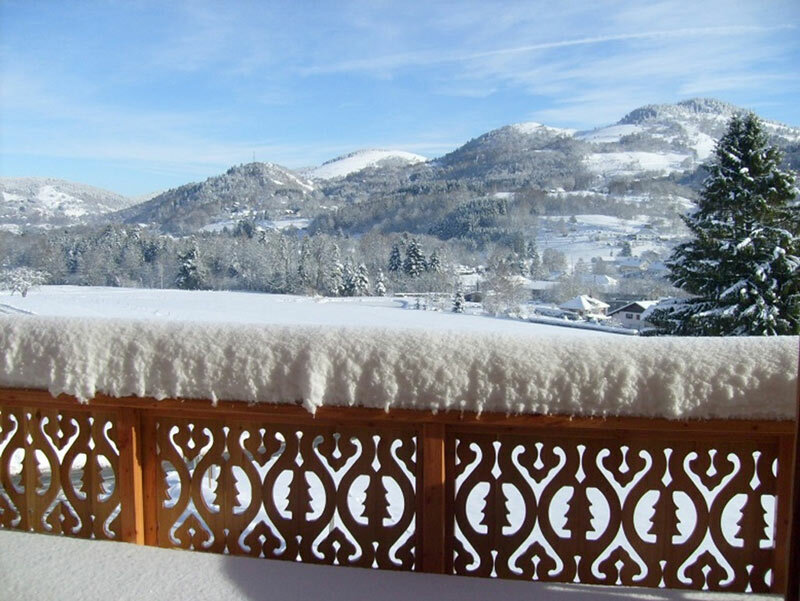 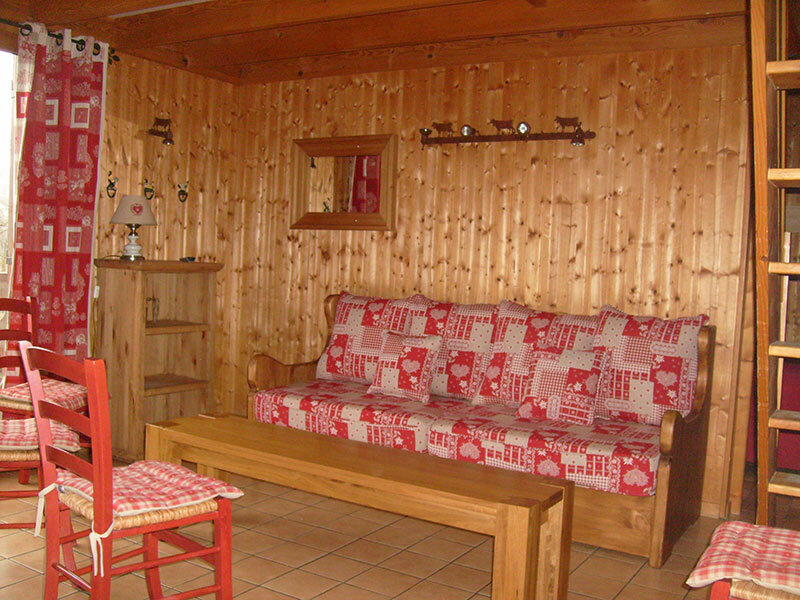 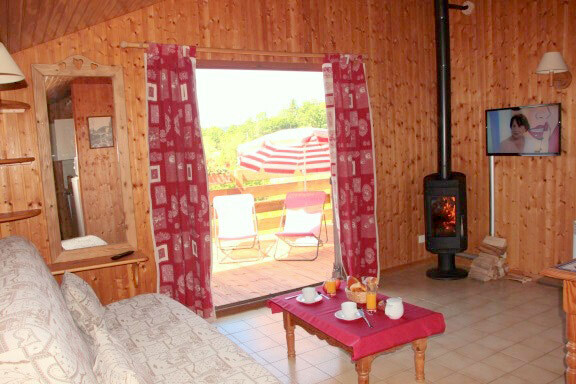 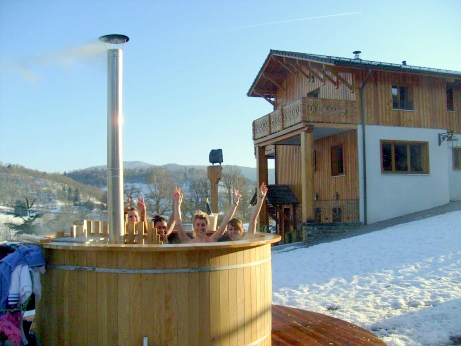 This little hamlet made up of charming chalets for hire is located in a well established 4 hectare park in the Haute Vosges, at the foot of the Ballon d’Alsace near the ski resorts of Ventron and La Bresse. 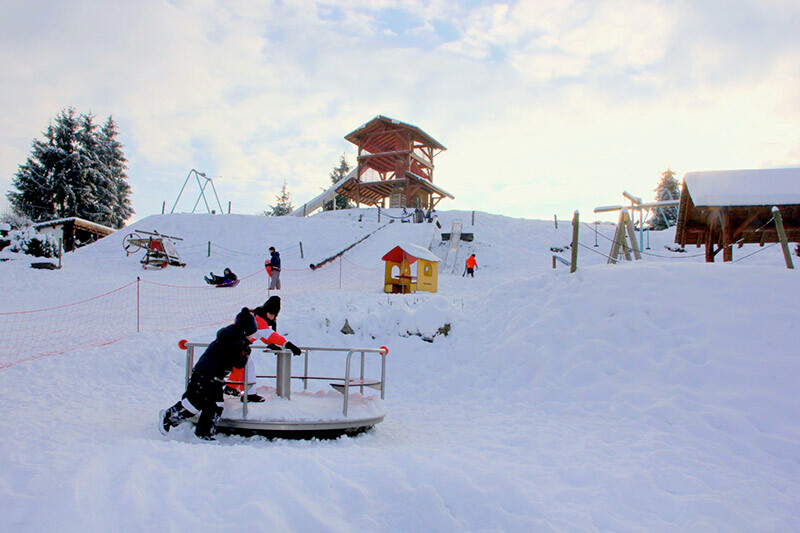 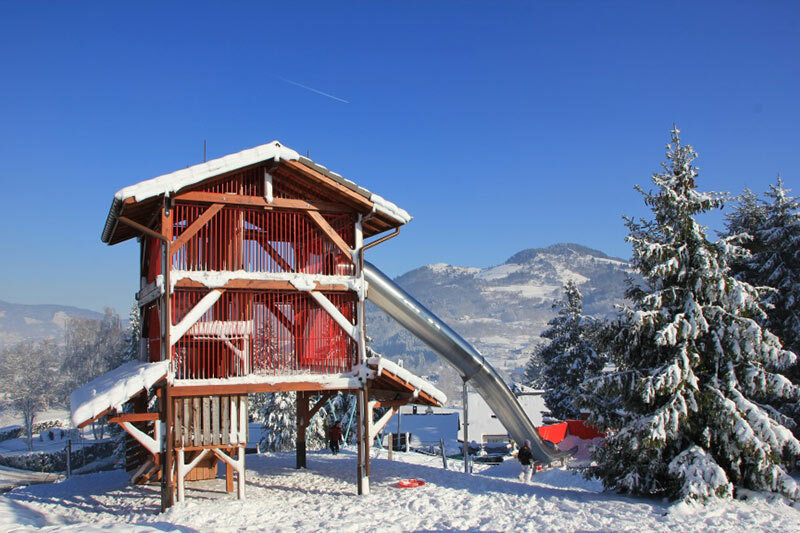 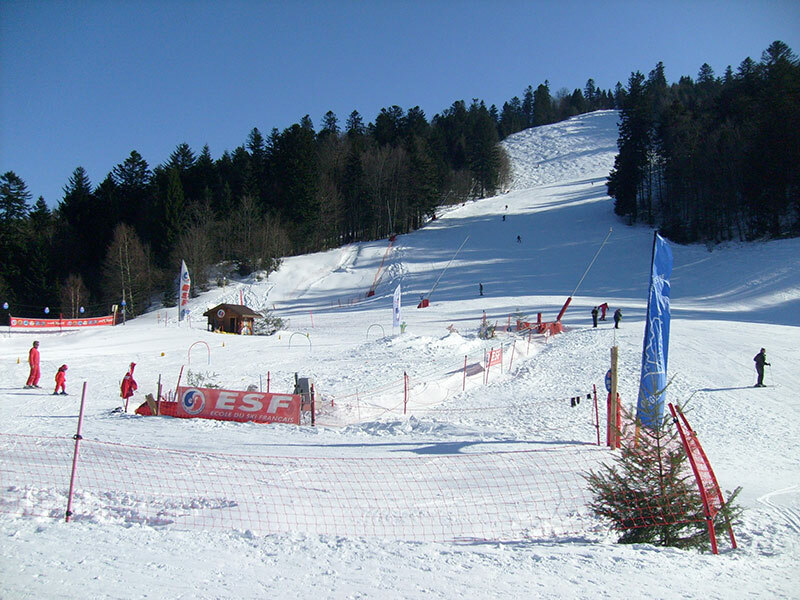 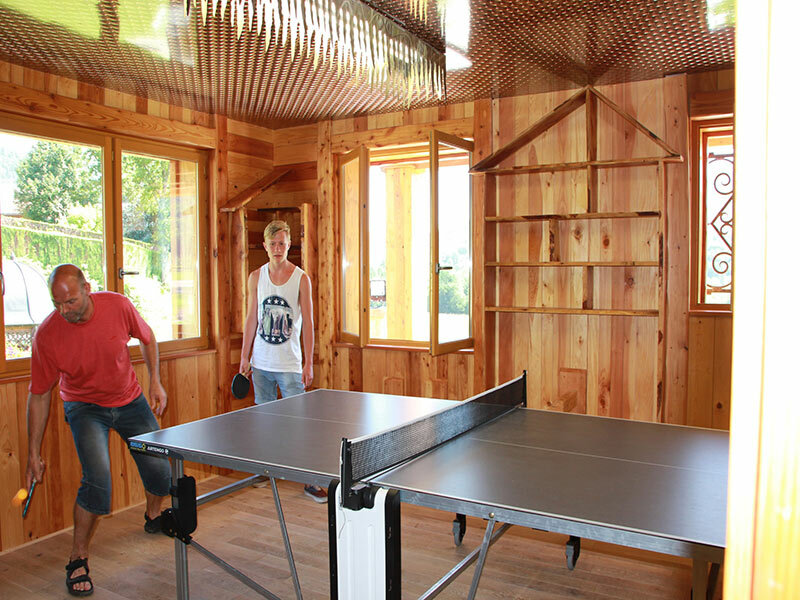 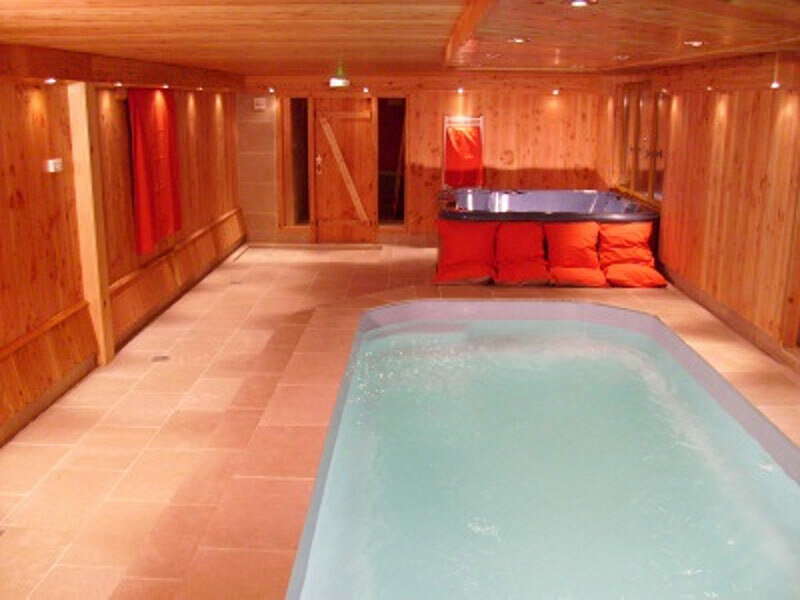 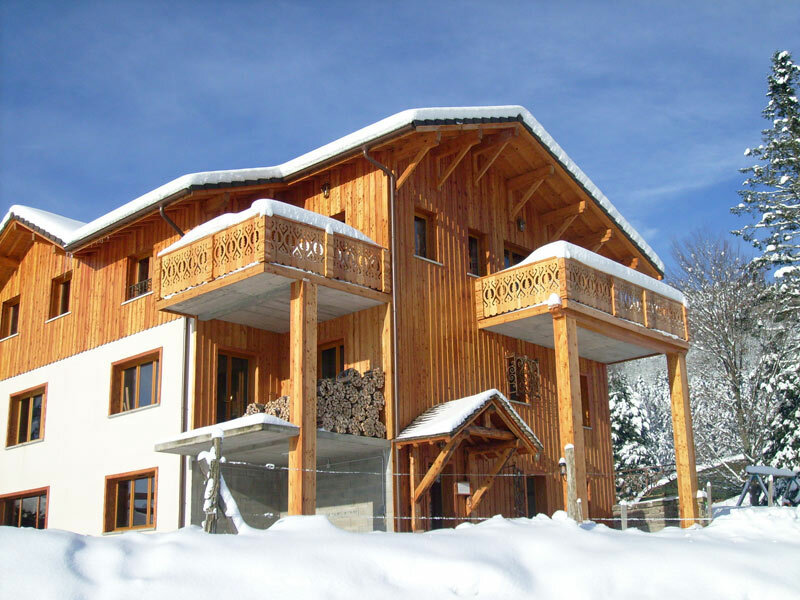 On site - Hiking, sledging, cross-country skiing, children’s play area, ski hire. 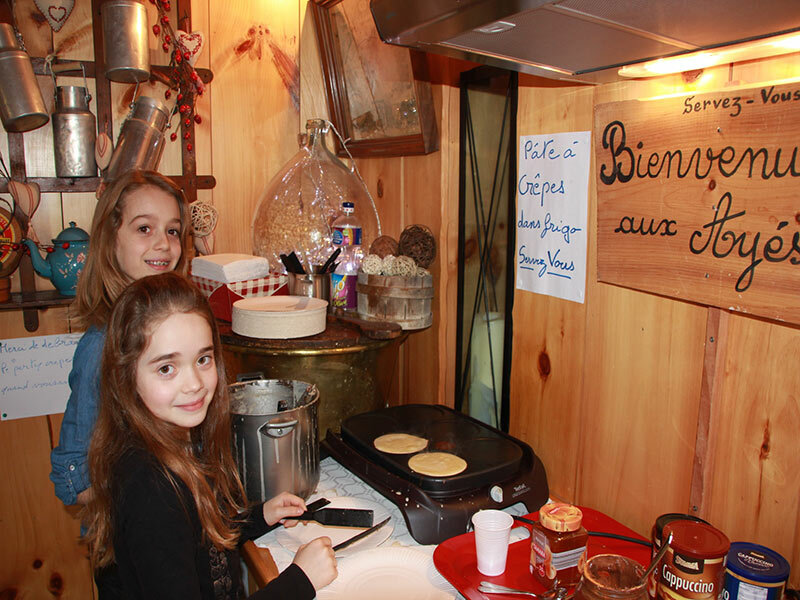 Within 5 minutes - Farm visit, milking (cows and goats), cheese making. 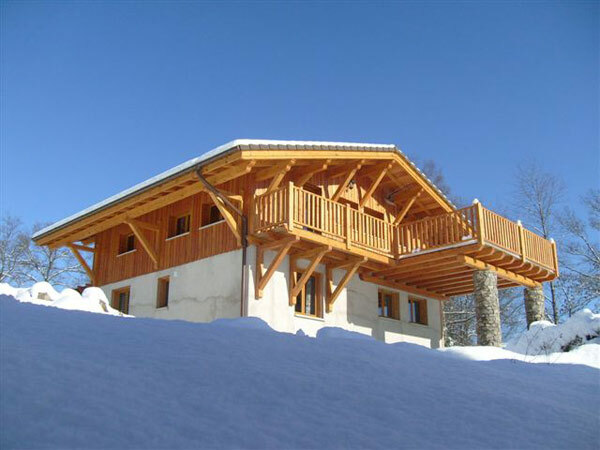 Horse riding school “Chez Manu”, horse riding in the mountains.